And the Titanic was the objective pride of the White star lines. This company which surfed on an human wealth, the ten of thousands immigrants willing to leave for an American dream. 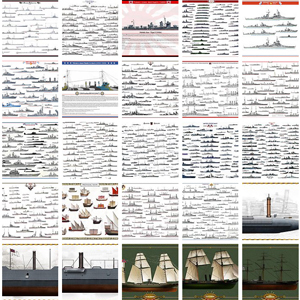 These were the real steam that allows these enterprises to flourish and showcased bigger, faster and more outstanding passenger liners on the highly competitive transatlantic line. Now the tea races were long gone, catching the blue ribbond was the new thing, making headlines again. Everything has been written and dozens of movies and documentaries done on the topic, the Titanic is probably for that reason one of the most studied passenger liner of the era, called “la belle époque” in French (prewar “gold years”) which reflected overconfidence in technological progresses, but also social crackings in the heavy edifice of the industrial revolution. 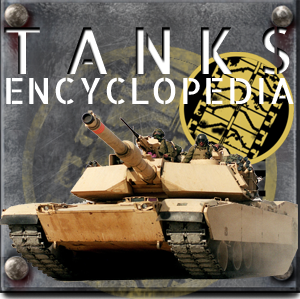 Armaments were sold in quantities to nations, most often led by intermarried crowned heads that still favored militarism and patriotic values. This was the old world, still largely molded in the XIXth century. This was in this context that a technological marvel was built, to carry the rich and famous as well as unsung populations in distress. 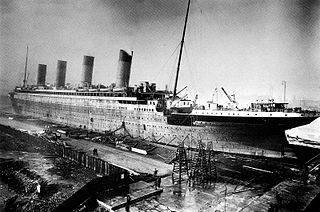 Built in Belfast, Ireland, by Harland and Wolff shipyard, the RMS Titanic was the second of the three Olympic class ocean liners (Olympic, Titanic, Britannic). It was designed to rival Cunards liners that retook the initiative for a few years like the “grey hounds of the sea”, the Mauretania and Lusitania, and succeeded to the “big four” of 1901-1907, Cedric, Baltic, Celtic, Adriatic. She was designed by Thomas Andrews (which will goes down with it as captain Smith), was the largest ship afloat, and integrated cutting-edge innovations like watertight compartments and remotely activated watertight doors, and a Marconi-type high-power radiotelegraph transmitter. 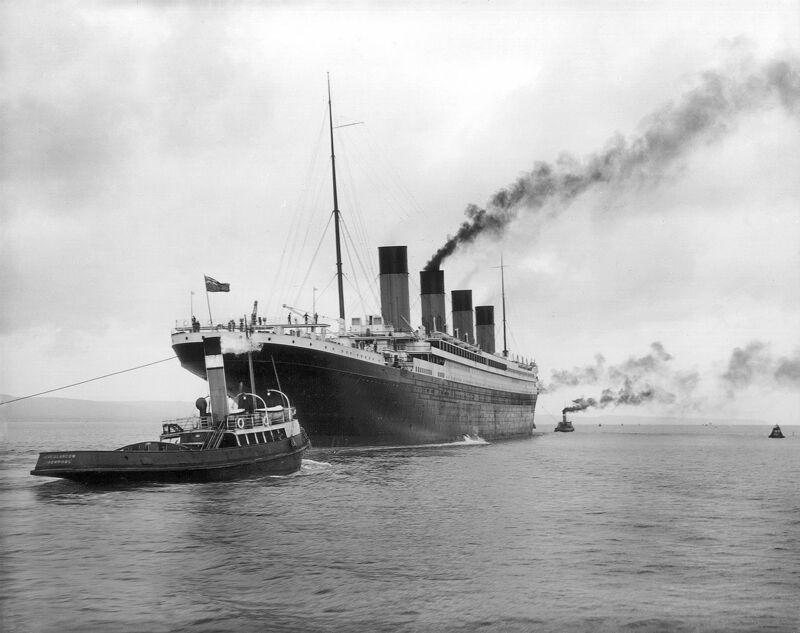 Titanic leaving Belfast for sea trials in 1912. 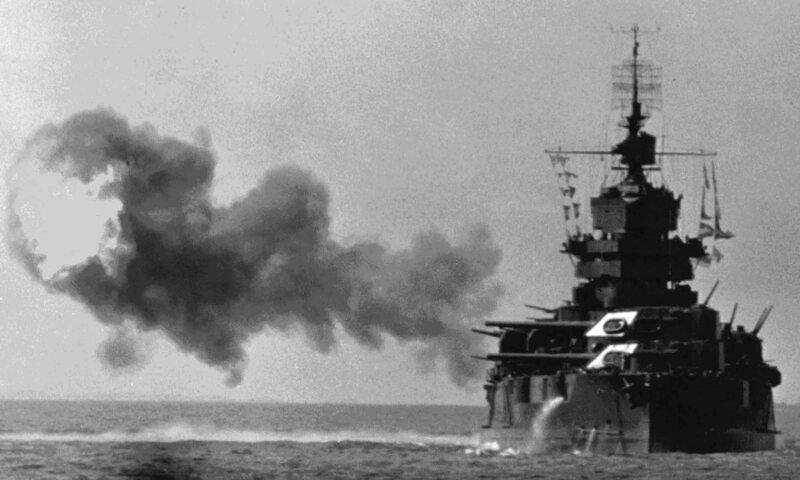 Generally close to the two others by her appearance, she showed four funnels (last fake), displaced 46,328 GRT, was 270 m long for 28.2 wide and was propelled by two three-blade wing propellers and one four-blade centre propeller. 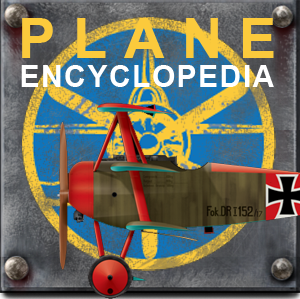 There were 24 double-ended and five single-ended boilers feeding two reciprocating steam engines for the wing propellers, and a low-pressure turbine for the centre propeller, total output was 46,000 HP. Nominal top speed when cruising was 21 kn (39 km/h; 24 mph) for a maximum of 24 kn (44 km/h; 28 mph). 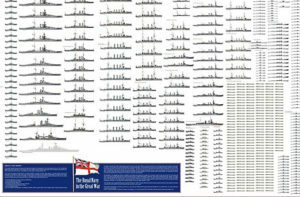 She carried 2,435 passengers (all class confounded), served by a crew of 892 for a Total of 3,327 (to 3,547 for some sources), and famously had 20 lifeboats, sufficient only for 1178, such was the confidence in the new system that was to be adopted on future liners. 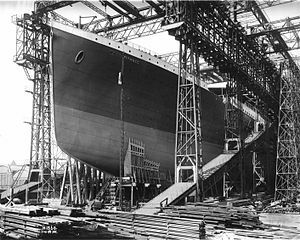 The Titanic was 269.04 meters long, 28.19 meters wide, 53.33 meters high (lower edge keel to upper edge chimney), had a 10.54 meters draft, displaced 46,329 gross tonnage, 39,380 tons (lean mass) and displayed a 13,767 tons load capacity. 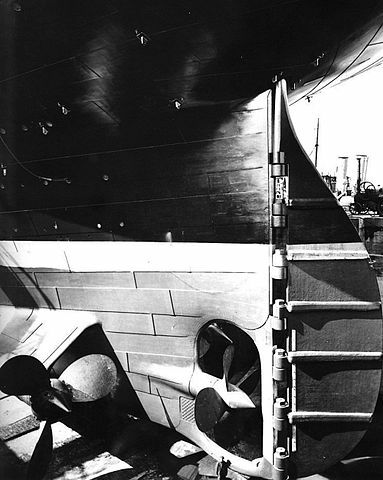 Special attention was paid to safety, the hip being described as “practically unsinkable” in the Shipbuilder’s own magazine in June 1911, due to the fully automatic water protection doors between the 16 sealed divisions. 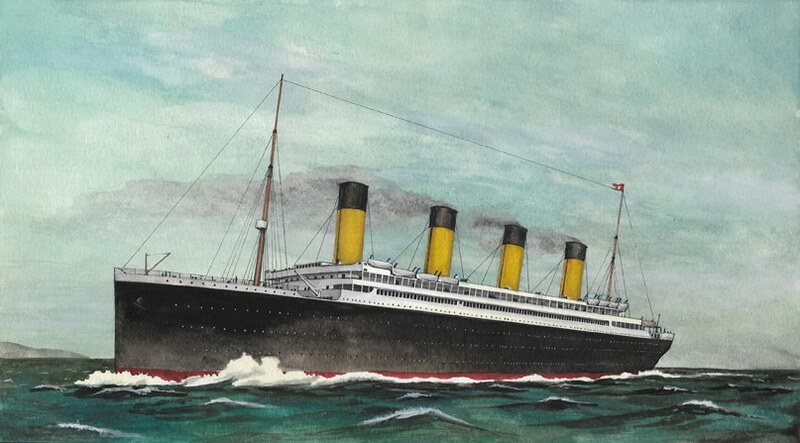 Titanic’s machines were stronger than planned in the tests, so the Titanic was registered with a total engine power of 51,000 horsepower with a maximum achievable, red hot boiler drive capacity of approximately 60,000 hp. She consumed 620 to 640 tons of coal per day at sea (29 boilers, 159 combustion units total). All boilers however did never running at the same time. 6700 tons of coal were carried in total. The four chimneys of the Titanic were about 19 meters high. The fourth one was for aesthetics, as four-pipers were very popular with ship architects and medias. 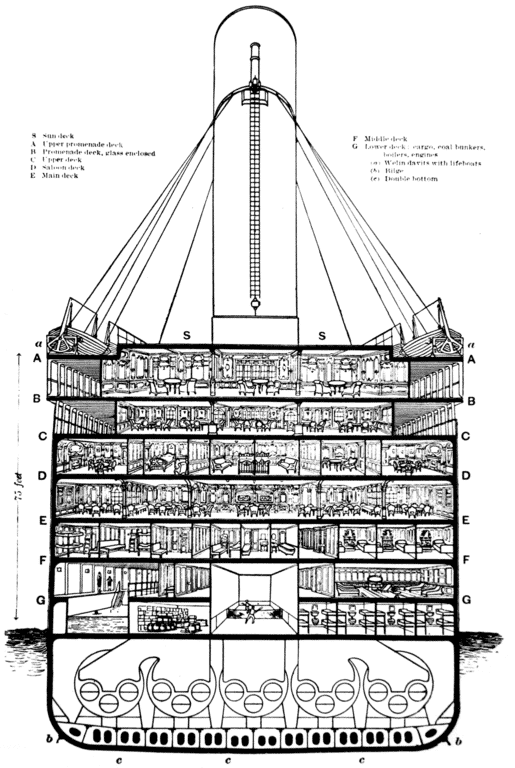 However it was used to vent the boiler and machine rooms, as well as the kitchen areas with the coal heaters, therefore the Titanic needed considerably less fans on deck than comparable ships. 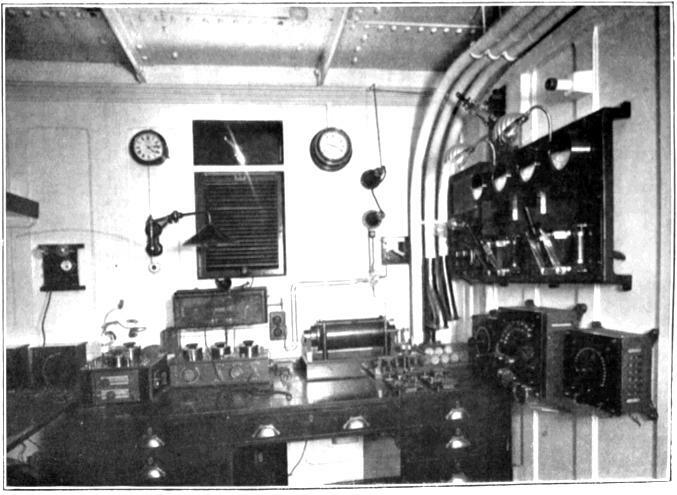 Marconi wireless communication system. The actual range was 400 miles, while at night it could even be received and sent up to a distance of 2000 miles. The radio station was the property of the Marconi company and was operated by their staff, Jack Phillips and Harold Bride. Famously, private telegrams of the passengers contributed to the delayed or unsuccessful transfer of ice warnings to the ship’s route. 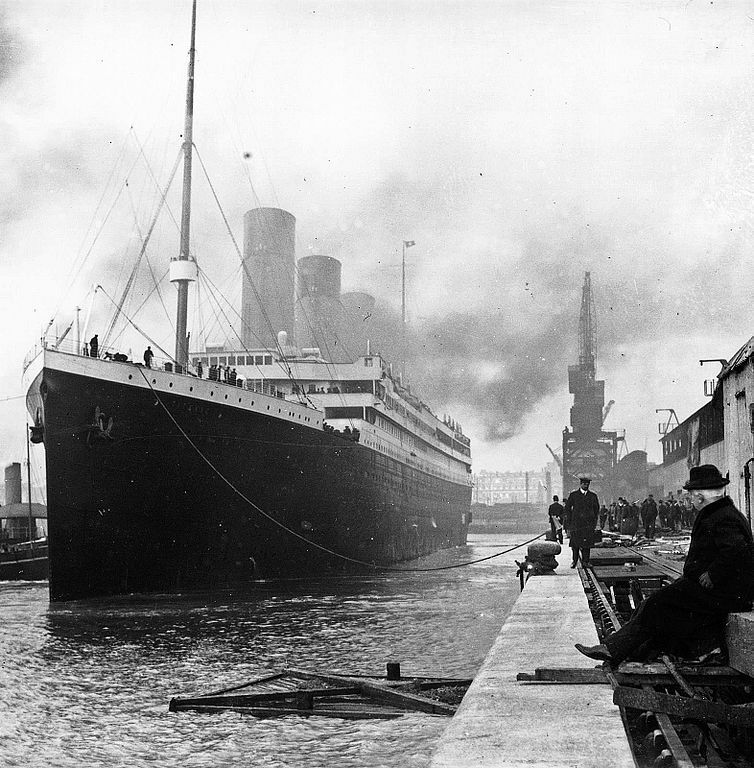 The Titanic also set a record, with a largest electrical networks of all ships of the time. Four steam-driven 400 kilowatt generators, for a total of 16,000 amps at 100 volts. The telephone system had 50 lines, 1500 bells to get the stewards. 10,000 light bulbs lit the ship, some having two glow wires (night and day). There were 48 clocks, 520 radiators for the 150 Titanic electric motors, heating the swimming pool heated, pictures, signposts, some gymnastic equipment, kitchens ovens, knife cleaners, potato peelers, dough mixers, plate heaters… Kitchens were each equipped with 19 ovens, but there were also large ovens, steam ovens, steam cookers, silver grills and electrical appliances for almost every purpose. The Titanic also carried 127,000 glasses, 29,700 plates, 18,500 cups, and more than 40,000 cutlery pieces. She was laid up in Belfast on 31 March 1909, launched on 31 May 1911, and completed 2 April 1912. She started her sea trials at 6 a.m. on Tuesday, 2 April 1912. After these were successful she then headed to Southampton and arrived on 4 April, then anchored at Berth 44. She then waited for cargo, passengers and the remainder of the crew. 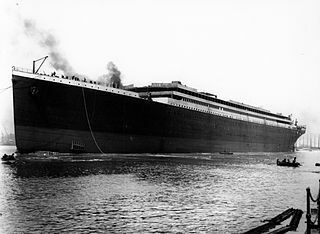 She made her famous maiden voyage on 10 April 1912. 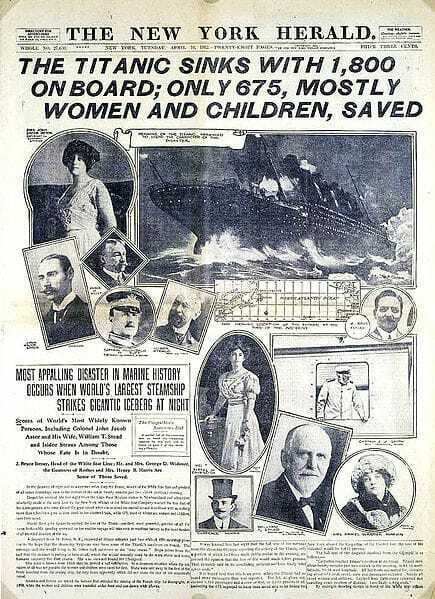 The White Star line put heavy pressure on the captain (through Bruce Ismail, which survived the tragedy) to make headlines on the occasion, the best way to draw attention and make it profitable on the long run. 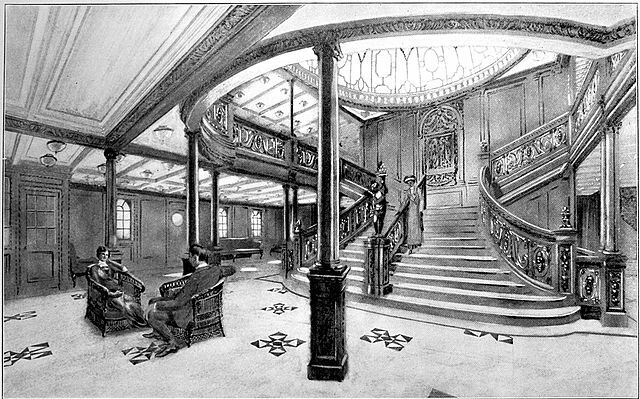 Some of its luxury features were already famous, like numerous elevators and the grand staircase. 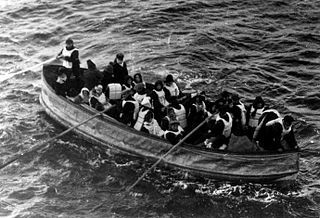 The Titanic left Southampton with hundreds of emigrants from Great Britain and Ireland, Scandinavia and all over Europe and beyond, as well as an array of the “rich and famous” of the day, including billionaire John Jacob Astor, Benjamin Guggenheim or Margaret “Molly” Brown among others. 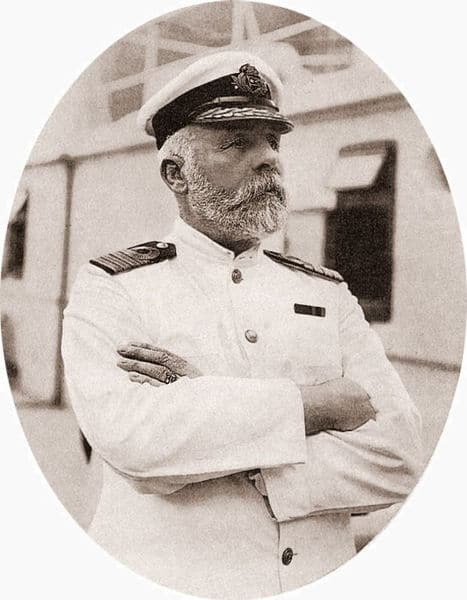 Captain Edward Smith was the most seasoned and reliable the company can pick at that time, but the ship also carried managing director J. Bruce Ismay and chief engineer T. Andrews, which presence was required to observe the performances of the ship, which were also its trials. 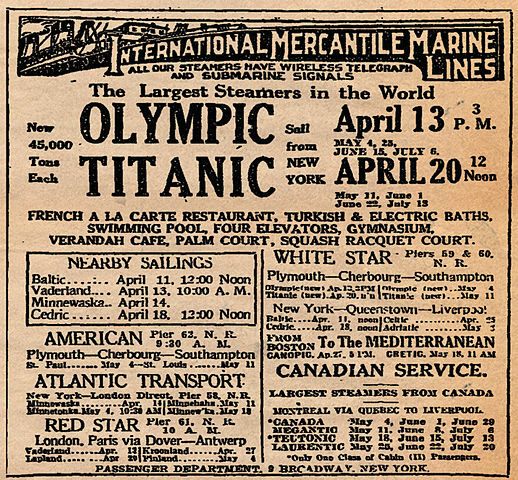 The Titanic made a stop at Cherbourg, France to pick up more passengers, and then sailed towards New York, for a four-days trip which justified all the accommodations on board. The reluctance of first officer William Murdoch to allow more passengers on-board the lifeboats (tested at 65+ but only carrying a handful of mostly 1st class women and children each); The absence of nearby ships that can rescue the crew (Only the SS California spotted flares to its stern, but did not responded and carried on her voyage, and the SS Carpathia that did, was two hours away), And last but not least, the freezing waters in this latitude and month of the year that provoked hypothermia among survivors before decision was made to rescue them, after boarding the lifeboat and transferring passengers from one to another. The Titanic often shadows by the celebrity of its tragedy others like the Wilhelm Gustloff in 1945 and the MV Doña Paz in 1987. The Gustloff sank, carrying 9400 passengers, soldiers and civilians fleeing Eastern Prussia at siege by the Soviet forces, while the second collided by night the tanker MS Vector, and an estimated 4386 died, burning alive or drowned off the Philippine coast. We can of course cite previous maritime disasters that probably were much more of consequence in terms of death toll alone, like the destruction of the Spanish Armada in 1580, the entire Roman fleet off Sicily (1st Punic war), or the Persian fleet off the Peloponnese, due to gale storms. Let’s remind that also modern cruise ships are not exempt of tragic accidents like shown the Costa Concordia. MS Harmony of the Seas carries 6,780 maximum passengers and 2,300 crew. Dimensions: 98 x 15,2 x 6,5 m (PP length, width, waterline). Propulsion 1 screw, one 4-cylinders, 500 hp.